Ready to join Team STOMP in 2019? 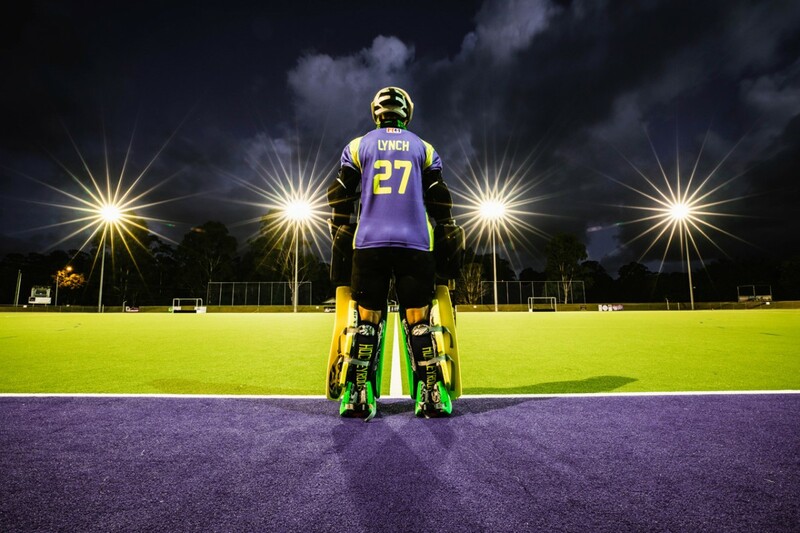 Born in Melbourne, Lynch took up hockey after being selected in the primary schools state team. She competed in the 2005 Junior World Cup in Chile before making her international senior team debut at the 2006 Champions Trophy in the Netherlands. 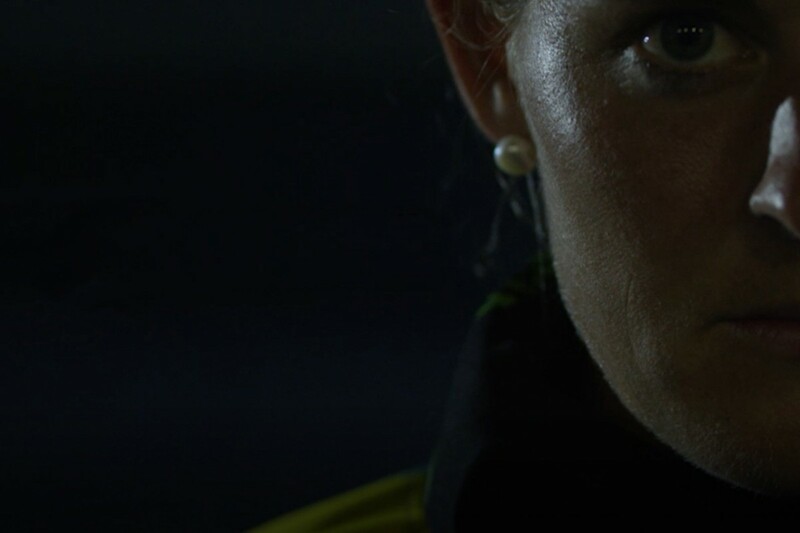 In 2014 she was awarded Goalkeeper Of The Tournament at the World Cup and then nominated for International Goalkeeper Of The Year. 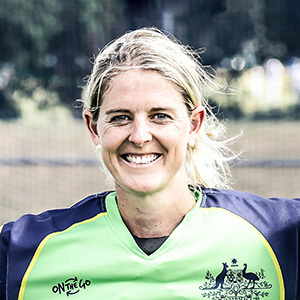 Now a veteran Hockeyroo, Olympian, dual Commonwealth Games gold medallist, and World Cup silver medallist, Rachael Lynch has played in over 150 games for Australia. Off the field Lynch works as a registered nurse, runs STOMP Goalkeeping and is very active promoting mental health awareness as an ambassador for RUOK? Day. Throat guard – Is it necessary?